The legislature passed a deal early on Friday to raise spending by several hundred billion dollars, just two months after a $1.5 trln tax cut. The strain on government coffers during a roaring economy will leave politicians with far less ammo when the next downturn arrives. 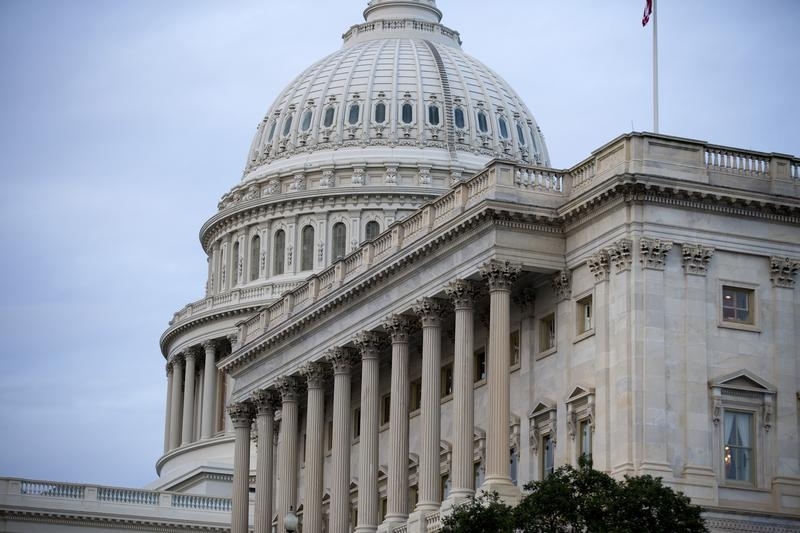 The U.S. Congress voted to end a government shutdown just hours after it started on Feb. 9, by passing a bill that provides two years of extra room for discretionary spending. While congressional leaders had crafted the bill in advance of the shutdown deadline, Republican Senator Rand Paul, a fiscal conservative who has criticized the impact of the bill on the federal government deficit, engaged in a lengthy speech to delay the vote for several hours.